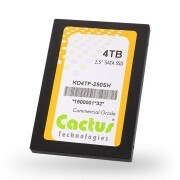 Cactus Technologies today announced the launch of the new 250SH Series of High Capacity 2TB and 4TB 2.5" SATA SSD offering over 4 times the capacity of previously Cactus SATA SSD available. At 7mm in height, these 2.5" SATA Solid State Drives are ideal to replace rotating hard disk drives. 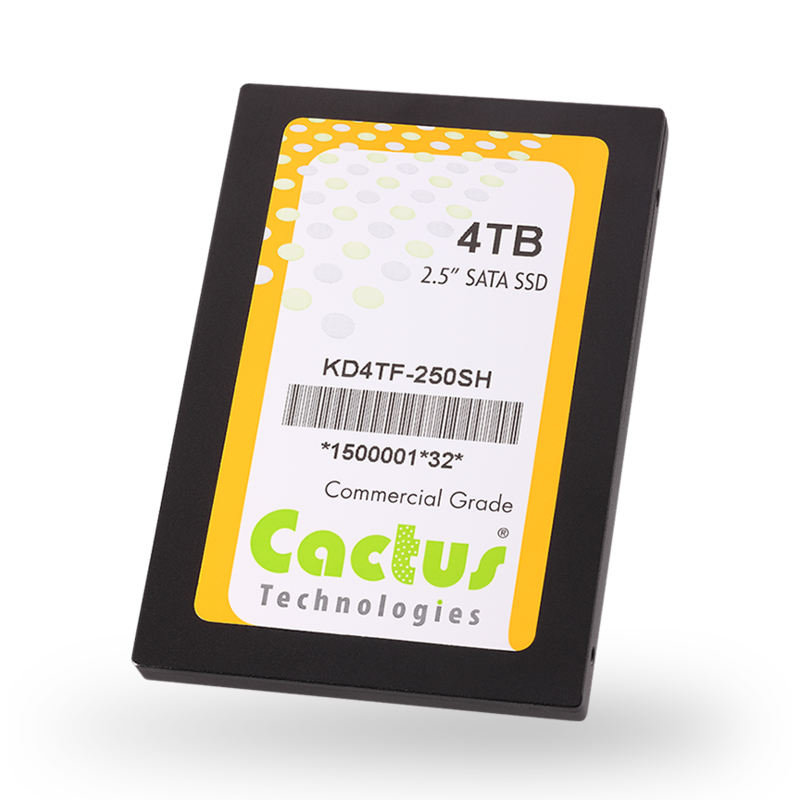 Nuremberg, Germany, February 24, 2016	(Newswire.com) - Cactus Technologies today announced the launch of the new 250SH Series of High Capacity 2TB and 4TB 2.5” SATA SSD offering over 4 times the capacity of previously Cactus SATA SSD available. The 250SH Series SATA SSD is offered in capacities of 2TB and 4TB, based on high density MLC NAND flash, and designed to the industry standard 2.5” SATA SSD form factor. This very high capacity SATA SSD offering has Locked BOM Control, High Performance, Rugged Construction and advanced Wear Leveling, ECC and Defect Management.